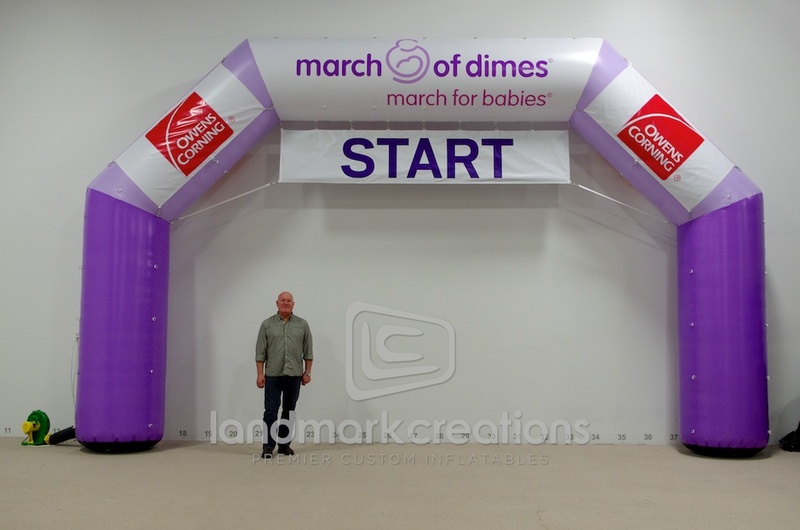 The Ohio Chapter of March of Dimes commissioned a vibrant, purple inflatable archway for their annual race. 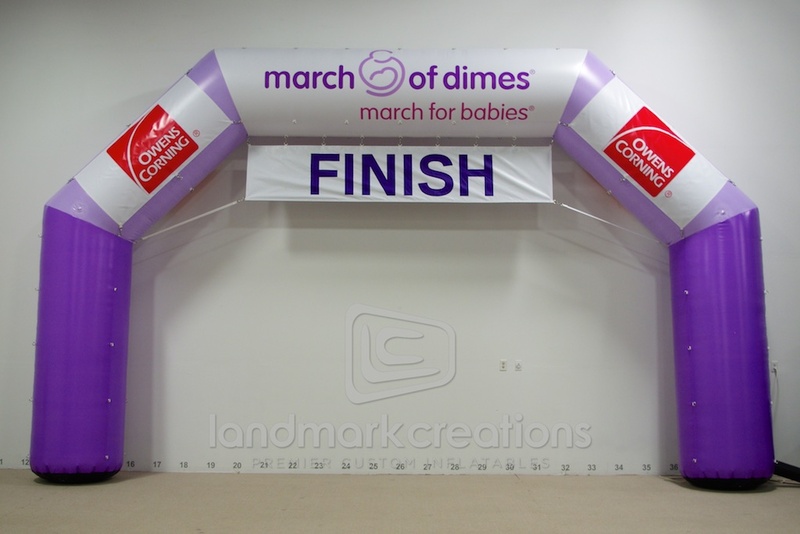 The giant arch was a focal point for event participants and racers alike. 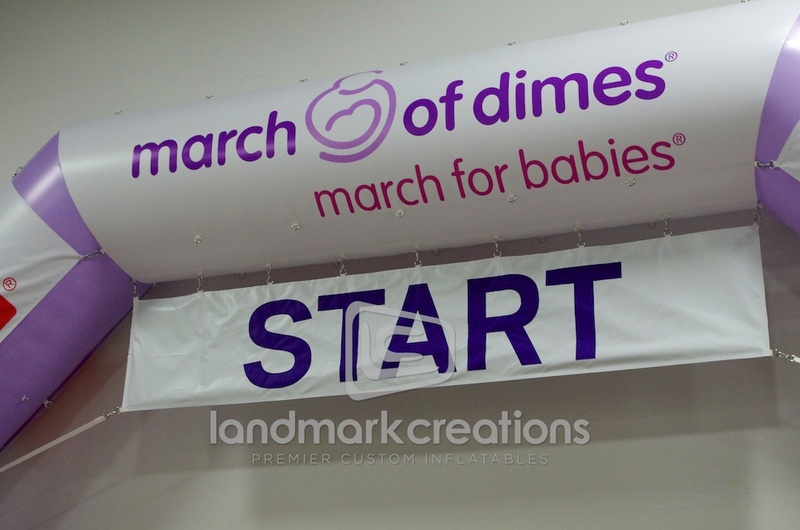 Pack DIMs: 22" x 22" x 22"